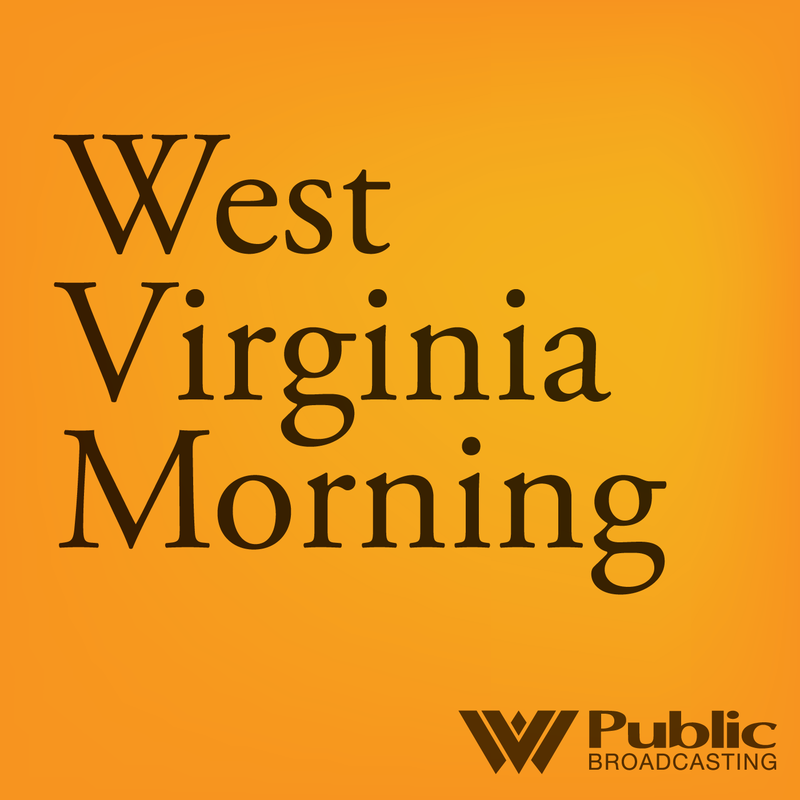 Click here to listen to West Virginia Morning Monday, December 21, 2015. On West Virginia Morning, Glynis Board talks with U.S. Attorney William Ihlenfeld about the early release of federal inmates. 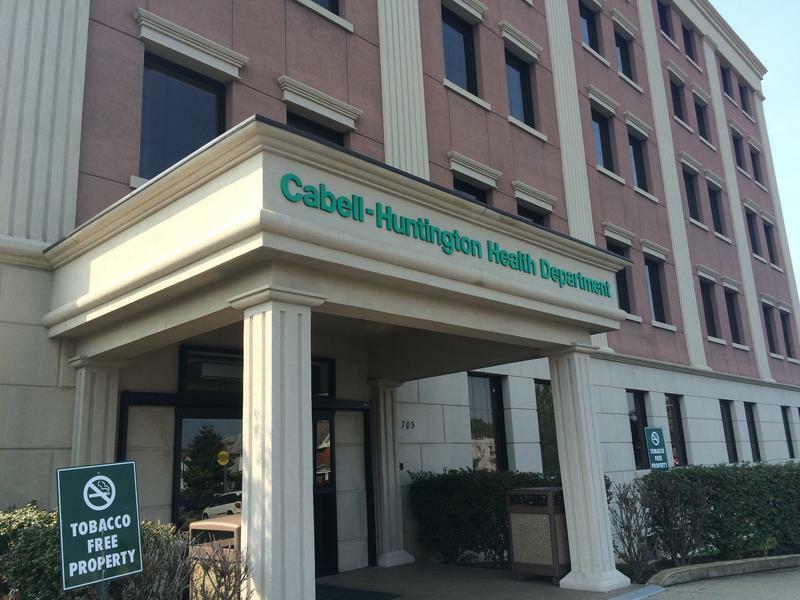 Also, in Huntington, Clark Davis reports on the expansion of the city’s drug court.